PROVIDING QUALITY SOLUTIONS TO YOUR LIQUID STORAGE NEEDS! Specialised Tank Services originated in Western Victoria in 1992. 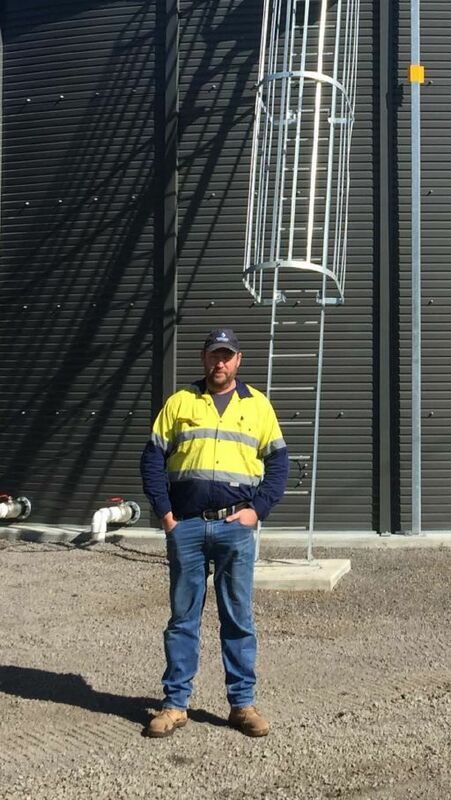 Richard Holloway with years of experience as a licensed plumber recognised that there was a need for servicing the water tank industry around the Ballarat region with a quality solution to water storage and water tank repairs. It was around this time that Richard and Jenni Holloway sourced a local Ballarat company CE Bartlett P/L to supply them with a quality tank liner, CE Bartlett P/L are industry leaders in the manufacture and supply of water tank liners and a large range of other products. It was then that they realised that Victoria and in particular the Ballarat, Bendigo, Geelong, Surf Coast, Otways, Hamilton, Grampians Region, Warrnambool and Melbourne regions, lacked a water tank for rural and domestic situations that was not prone to cracking or leaking and which looked aesthetically pleasing. From their extensive research and testing STS became distributors for Pioneer Water Tanks in 1994. From here STS moved into commercial sized tank repairs and construction which included the project management of complete systems. 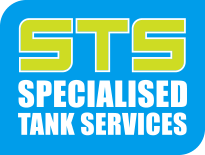 With the customers’ needs in mind the natural progression for STS was to also move into the earthmoving side of tank installations and were able to perform the site preparation and installation of the water tank as a complete package. Please do not hesitate to contact the STS team with any questions that you may have, or to request a site inspection.